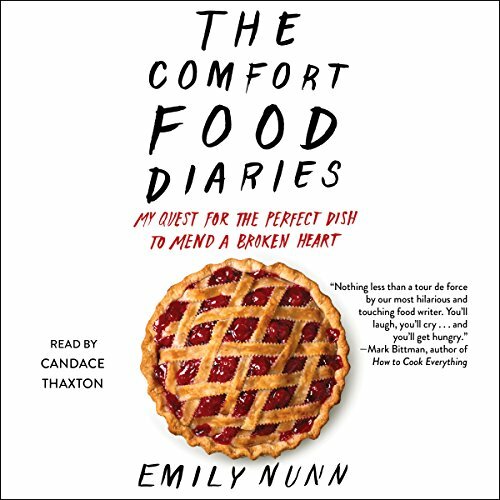 Showing results by author "Emily Nunn"
One life-changing night, reeling from her beloved brother's sudden death, a devastating breakup with her handsome engineer fiancé, and eviction from the apartment they shared, Emily Nunn had lost all sense of family, home, and financial security. After a few glasses of wine, heartbroken and unmoored, Emily - an avid cook and professional food writer - poured her heart out on Facebook. The next morning she woke up with an awful hangover and a feeling she'd made a terrible mistake - only to discover she had more friends than she knew.